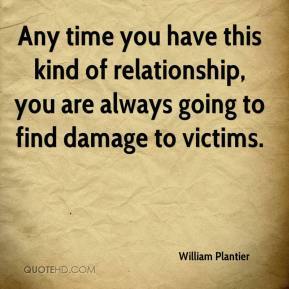 Any time you have this kind of relationship, you are always going to find damage to victims. It could be fear of men, lack of trust for adults or inability to enjoy normal sexual relationships. 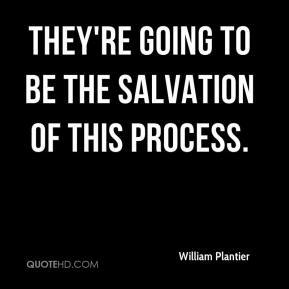 They're going to be the salvation of this process. We're trying to prepare them, from the day they come in, for their eventual return to the community. 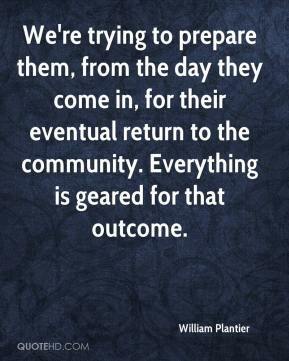 Everything is geared for that outcome.